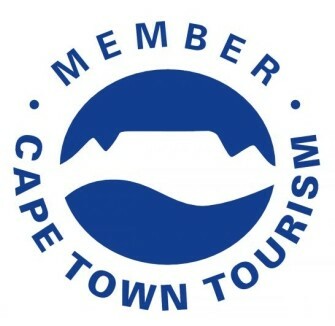 Green Cape Tours has been operating in Cape Town since 2011. 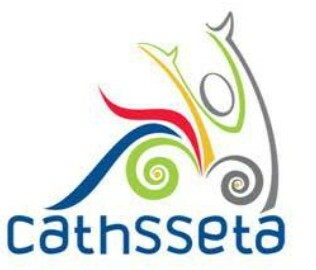 The mission of this tour operator is to provide unforgettable memories of places visited in South Africa. In the hospitality industry, often excellent service is ignored. However, Green Cape Tours prides itself in ensuring excellent service during all trips. 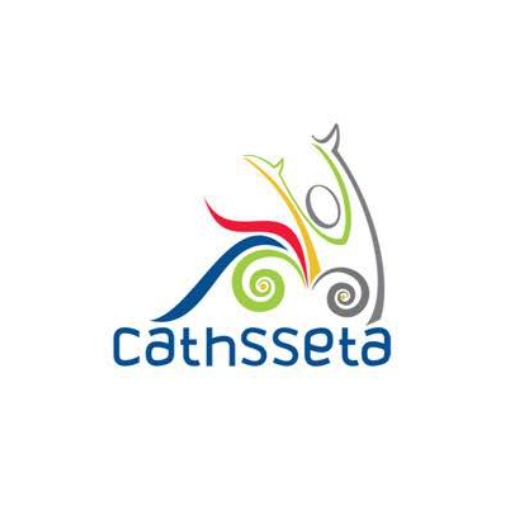 The founder of the company, Vinnie Cicatello (Managing Director) studied at the Institute for Hospitality Education SA; he obtained a diploma in professional cookery from this Institute and City & Guilds. During his training, Vinnie worked at various restaurants in Cape Town, including the Mount Nelson Hotel. Coming from a family of chefs and caterers who take pleasure in good food and wine, he is particularly interested in sharing his passion for culinary experiences with his clients. To gain more experience in the hospitality and tourism industry, he decided to work with a large touring company; he liked it so much that he has now started his own tour company. Clients that have used him in the past are repeating the experience, making his reliability as a tour operator self-evident. The operations director of the company, Aldo Cicatello, was an accountant for twenty-five years. Aldo has a diploma in Hotel Management and has worked at De Noordhoek Hotel, V & A Waterfront fine dining restaurant and a restaurant in the Kruger National Park. 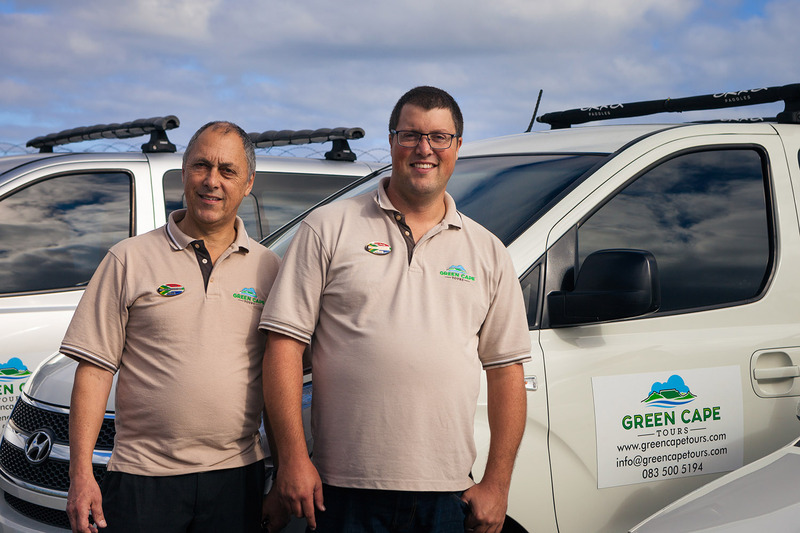 Because Green Cape Tours was expanding, Aldo decided to join his son in his business. 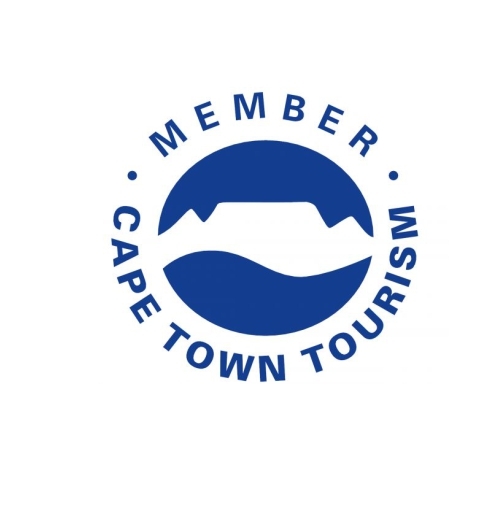 Vinnie and Aldo have been trained as professional tour guides through the Western Cape Economic and Tourism department. They see themselves as ambassadors for South Africa and the extraordinarily rich and diverse treasures their land has to offer – from wild life to wineries, from scenic wonders to walking trails, from beautiful beaches to adventurous canopy tours in the mountains. To ensure that they have continuous professional tour guiding, they work closely with other tour guides, using their services from time to time, especially when they are experts in their fields. Vinnie and Aldo both try their best to provide consistent customer satisfaction to all their clients.